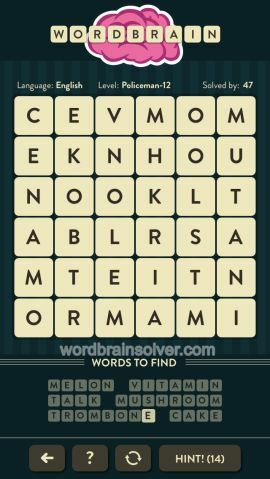 Wordbrain Policeman Level 12 Answers and Solutions. My letter grid looks nothing like this. Can’t solve the puzzle because of it. What to do?